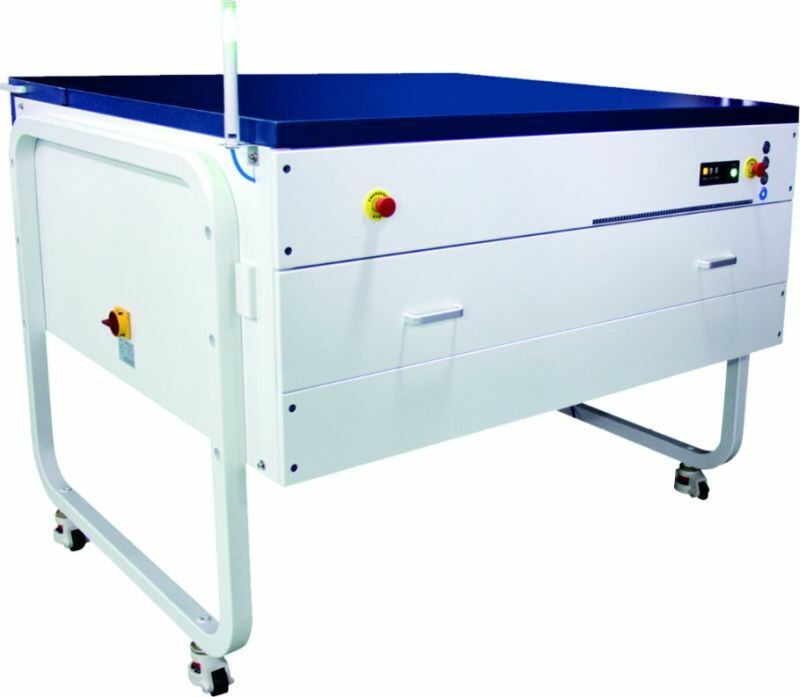 4 drawers to accomodate 4Â different sizes muxium 400 pcs to allow for high level automatic plate loading and unloading. Any kinds of transpotation is workable for us. The nearest departure port is Shanghai port or Ningbo Port. 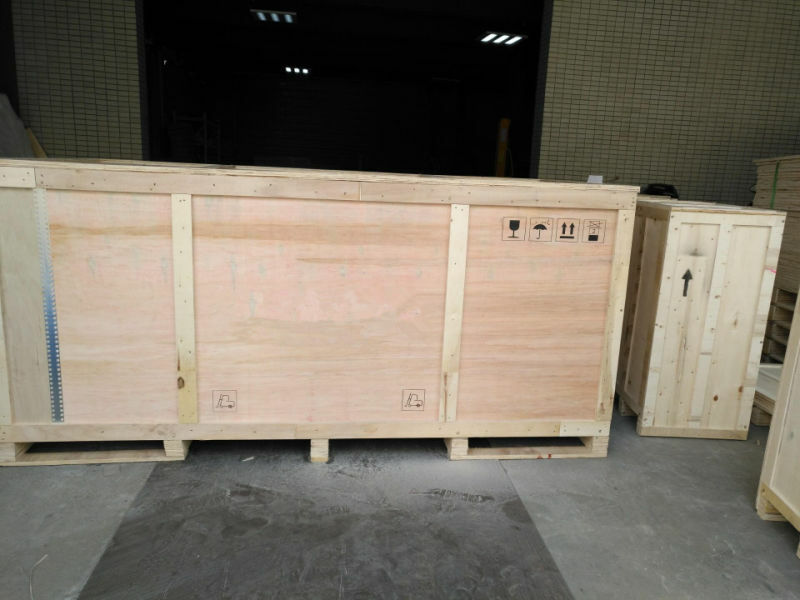 The equipment is packed in standard wood carton for exporting use with enough protective layers. Located in Hangzhou, aÂ southeast city in China, has been visited and certified by many organizations. We welcome your visiting at any time. 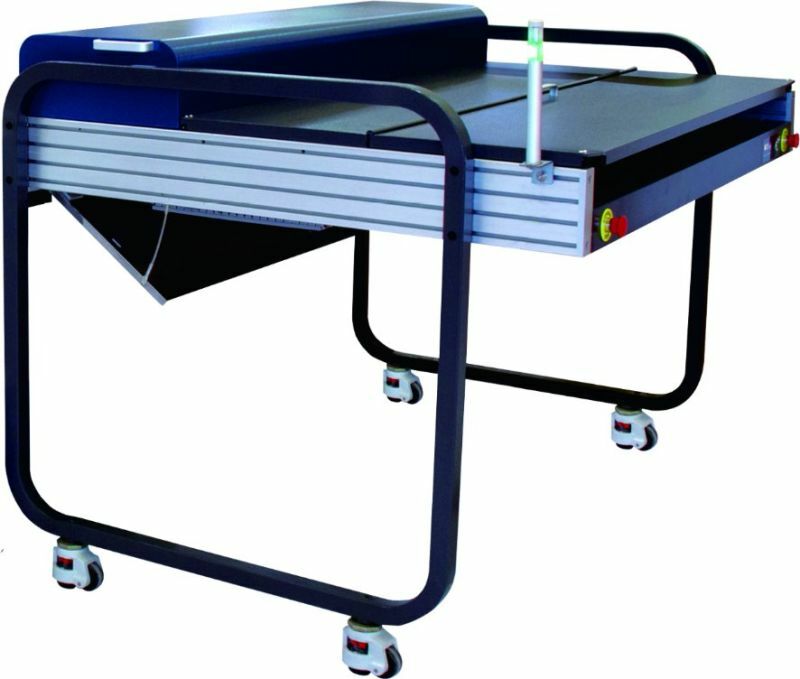 The lead time for each CTP machine is normally 30 days. We can accelerate for emergency cases. Ecoographix gurantees 2Â years of warranty for laser head and spare parts. 3. Is there any certification for your CTP machine? 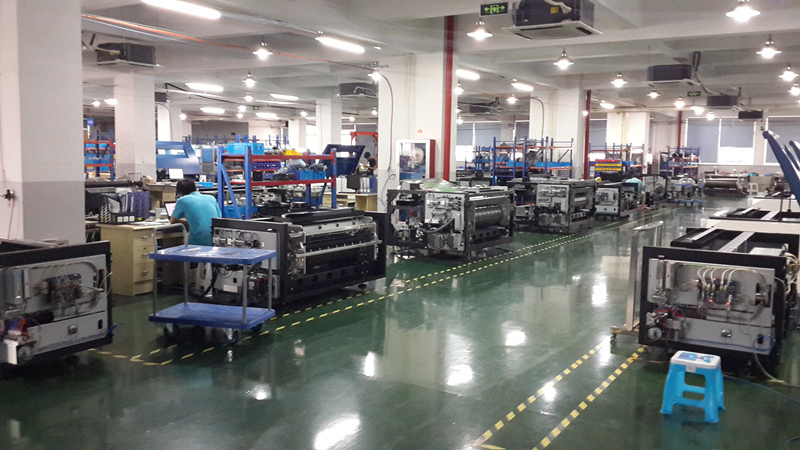 Yes, All our CTP machines have been certified by SGS and CE. 4. 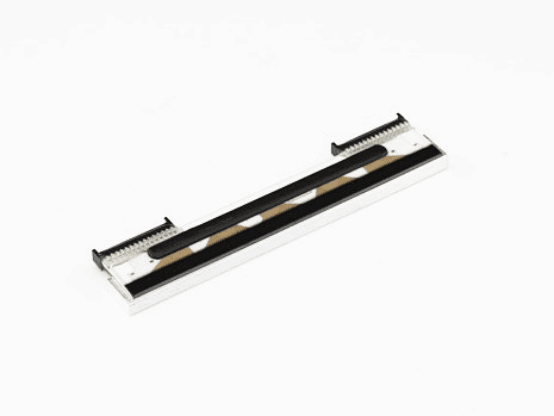 Do you have accompanying plate products to make an easy purchase for some end users? 5. What is your normal Payment term? Normally, 30% deposit, 70% before shipping. 6. What are your main products ? 1.Â Â Â Â Prepress machines and consumables, including CTP machine, flexo CTP machine, ink, developer, processor, CTP/CTCP plate and blanket. 2.Â Â Â Â Postpress equipment, including die cutting machine, automatic punching machine, book binding machine, carton erecting machine, paper cone cup machine, automatic folder gluer. 7. Can you offer some successful installation for reference? Yes, we achieve great success in USA,Canada,Mexico,Colombia,Turkey,Hungary,South Africa, etc, with the great assisstance of our dealers. If you have any concern about the quality or service, you can contact them by your own. 8. Can you also supply the Workflow and RIP? Yes, we can provide the Workflow Brain New and RIP Compose V9. 9. What about the Installation and after-sales technician support? You are warmly welcomed to visit our factory at any time! Brand New Japanese imported ROHM original printhead of the ncr pos printhead. NCR International Inc. (ATM), retail systems, Teradata data warehousing and IT services provide customers with technical solutions that can continuously enhance the value of customer interaction. NCR is headquartered in Dayton, Ohio, and employs 29,600 people in more than 100 countries worldwide. 2008, the world's Top 500 fortune, ranked No. 391. NCR is a leading supplier of global relationship management technology solutions to the global retail, financial, communications, manufacturing, tourism, transportation and security services. NCR's relationship management technology solutions include Teradata data warehouses, customer relationship management (CRM) applications, store automation systems, and ATM (ATMs) that ensure data confidentiality.